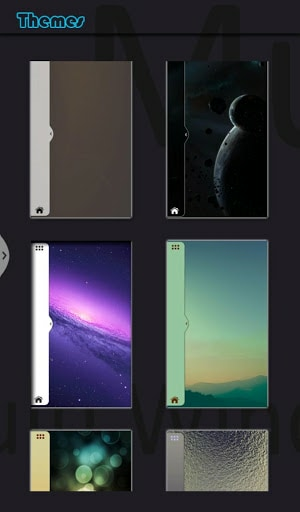 # Long press and Drag Drop Icons On Screen For Open App. # You Can Increase And Decrease Speed Of Multi Window Tray. 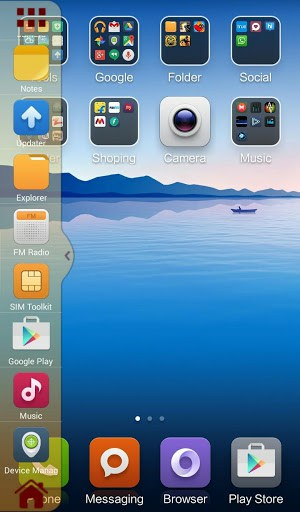 # You Can Arrange Icons. Types: Most used app, Recently used app and Alphabetical Order. 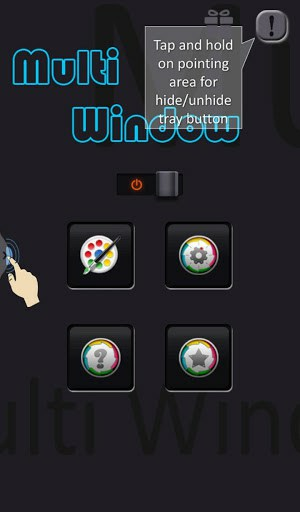 # You Can Select Many Different Default Themes. # You can change transparency of slide bar. # Customize color, animation speed,order and opacity. # Service start automatically when phone restart Fix.